“<a” and “</a>” are the tags for the start and end of the link. “href = http://virtualmarketadvantage.com” is the link referral. “VMA home page” is the anchor text, which is visible. Search engines use anchor text to help determine the subject matter of the connected page. From the example above, the search engine would assume that people who search for “VMA home page” might want to see the page to which that hyperlink leads. 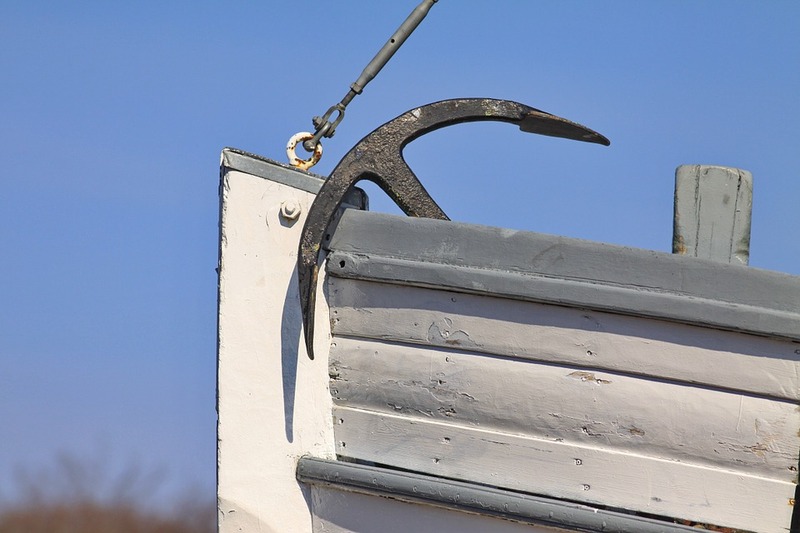 If enough sites use similar anchor text to lead to a particular place, that page will rank well for those terms even if they don’t even show up on the page! As search engines have been developed, certain metrics have arisen that help determine rankings. One of the most important factors is link relevancy, which is determined by the content of the source page and the anchor text. When you place anchor text on your website, you must choose carefully. For example, pretend that your site revolves around promoting recycling in your town, Sampleville. If you find a great site for a nearby recycling center and want to include a link to it in your blog, using the anchor text “look at this” will not help you build relevancy. Instead, you should go with something like, “recycling center in Sampleville”. This anchor text will draw more attention from the search engines and help direct people to your site when they search related terms. The Google search engine began to look more closely at anchor text after the Penguin update. This resulted in suspicion for sites that are linked to with identical anchor text from many sources. You should continue to use keyword-rich anchor text, but keep in mind that you will get better results by slightly altering the anchor text in different sources. If you try to manipulate the system by mass-producing one anchor text, it won’t do you much good. Also, if you want to put two hyperlinks to the same site on a single page, you need to know that Google only counts the anchor text that appears first on the page. Hopefully this helps you craft your future anchor text for your websites, so you can build more link relevancy and get more traffic!